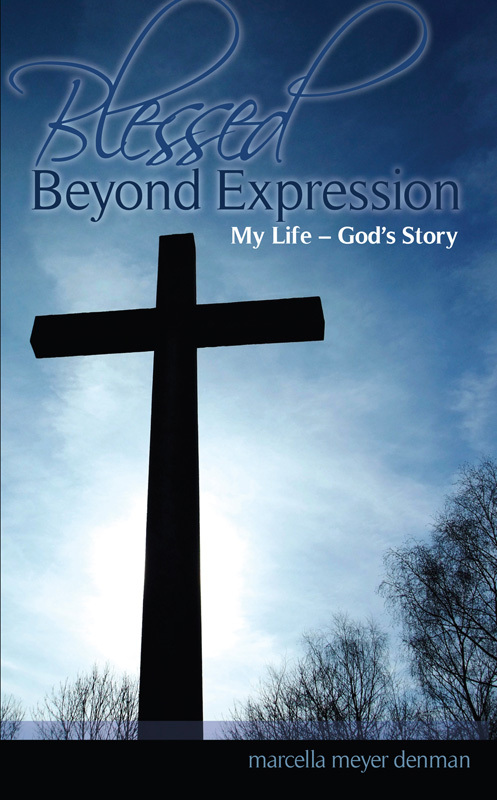 This autobiography chronicles the author’s happy childhood, perseverance through a marriage to a husband with a serious psychological condition, dedication to her daughter, and unwavering faith in God. Growing up on the family farm in South Dakota, Marcella Meyer Denman was raised with strong Christian values. At age 27, recently married and serving as a Christian school teacher, she was diagnosed with serious illnesses. Marcella’s journey has often been challenging, but she has always seen God’s blessings in her life. This autobiography chronicles Marcella’s happy childhood, perseverance through a marriage to a husband with a serious psychological condition, dedication to her daughter, and unwavering faith in God.